As the perfect venue for wedding receptions, Preston Masonic Hall can cater for a wide set of requirements. Our wedding reception venues can provide space for 200 guests or a smaller, more intimate venue. Your day will always be stylish and lavish, offering you memories to treasure. In addition, we offer in-house bar staff and catering and can organise catering, entertainment and decorations as part of our wedding package. To find out more about our venue in Preston, please do not hesitate to call us today on 01772 252170. No matter what you need, here at our wedding reception venues we can cater for weddings of any size. The packages that we provide include all you need, giving you far less to worry about. From organising a DJ to serving you the finest of meals, our packages offer it all. As part of our wedding packages, we also offer catering and entertainment. The catering that we provide is prepared and cooked in-house by our professional resident chef. With years of experience, any changes you want can be made to menus with ease. All of the entertainment and catering provided at our wedding reception venues will be tailored to fit within your budget and requirements. Our function rooms include the Tuscan Room, the Sir Thomas Hargreaves Suite, and Ionic Room. For more information, visit our room specifications page. 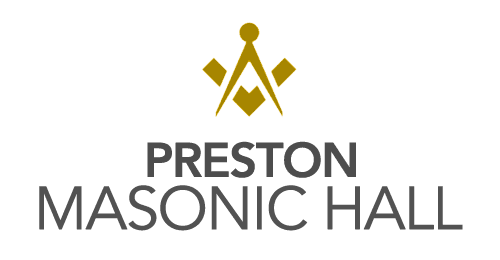 To find out more details about the wedding reception venues we have available here at Preston Masonic Hall, please feel free to call us today on 01772 252170 or email masonic@ashlarhouse.co.uk. ‘Highly recommended wedding venue and room hire in Preston.’ – Paul, September 2018.